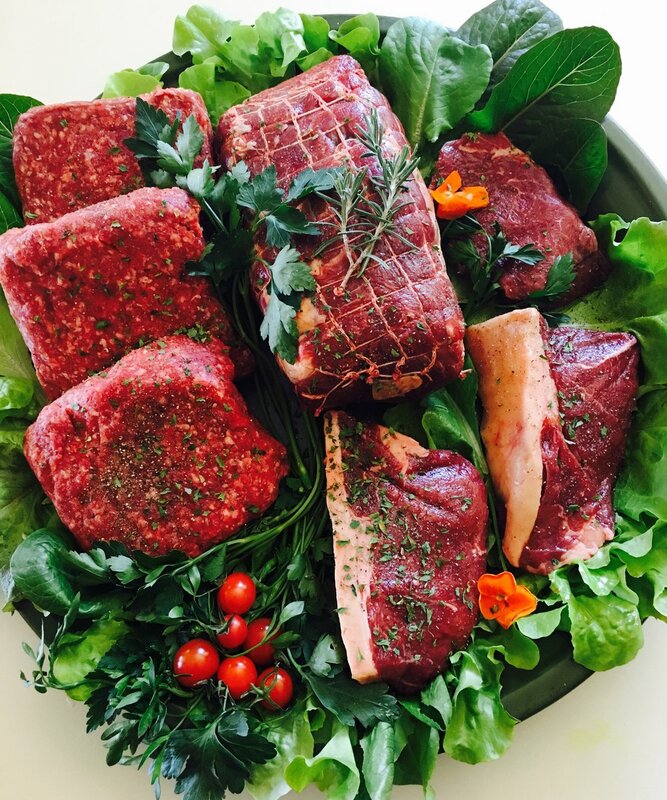 Join the Parker Pastures Ranch Club (it's our beef CSA) and get the Grass-fed Beef you love for less than $6 per meal! Our Ranch Club is a long standing local CSA (Community-Supported Agriculture) that we are now shipping nation-wide! A (CSA) is a food production and distribution system that is designed to create a partnership directly between the local farmer and consumer. You commit to us, and we commit to you. Once you choose your bundle, you never have to shop for grass-fed meats again! Secure supply of fresh Grass-fed Beef you feel good about feeding your family each month! Never worry about missing an order deadlines. We show our gratitude to our member's commitment to the Ranch Club CSA with Wholesale Pricing! 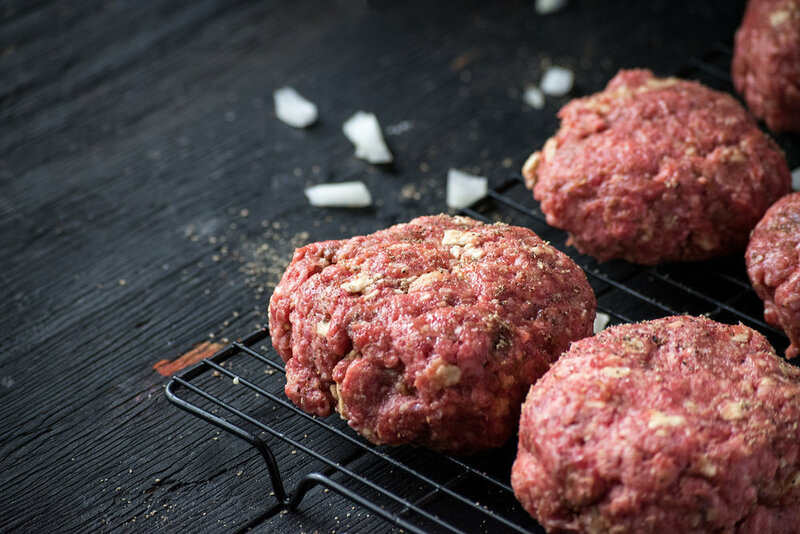 Hands down the best prices on smaller quantities of our gourmet world class Grass-fed Beef. Each month we harvest and distribute all the beef to members. From Pasture to Harvest to your Plate, this is about as fresh as it gets. People who cook at home have the security of knowing what ingredients are in their meals as it's the only way to avoid excess sodium, sugars and fats, which are added to nearly everything processed and store-bought. The meat that arrives in your share popped right from the earth. It's a real luxury to not have to come up with what to buy, but only what to cook.